Immanuel is a mid-sized church, in Ripon, California. Ripon is located in California’s Central Valley, near Sacramento, the Bay Area, Lake Tahoe and Yosemite National Park. 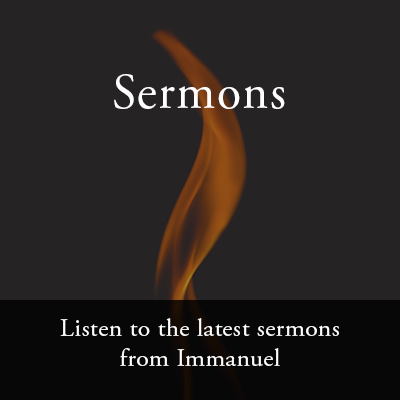 Immanuel is a member of the Christian Reformed Denomination. 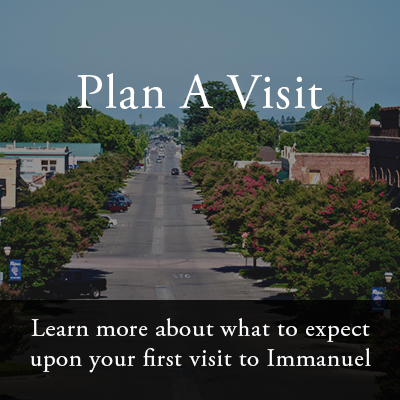 Immanuel was founded in 1946 by a group of Dutch immigrants looking to establish a new congregation apart from its mother church. The church has grown with the city of Ripon, while maintaining deep roots within the community. 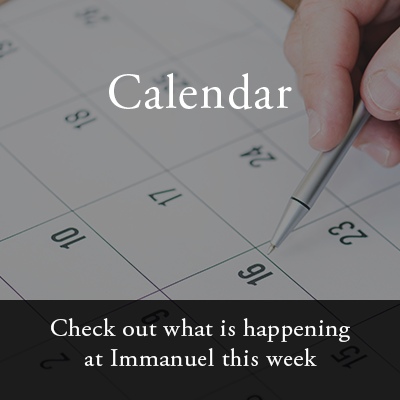 Today, Immanuel is a church of around 400 members. Are you interested in visiting us on Sunday? Learn about our Sunday morning experience. 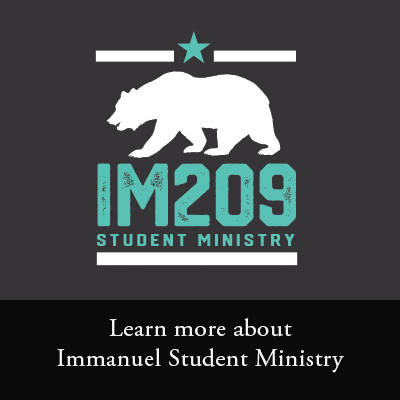 Find out more about Immauel Church, our mission & vision, and our history.